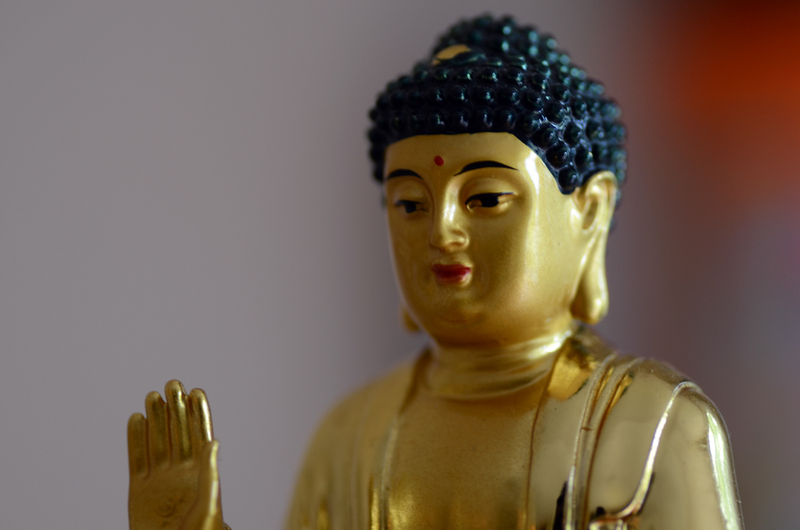 Playing with my macro lens today and want to see if I can make this small golden Buddha statue looks big. One of the best thing in working in the office in Saginaw during summer is that there are always plenty of free fruits or vegetables from my coworkers that planted more fruits or vegetable than they can consume. Some probably purposely planted more than necessary just to share with the whole office. 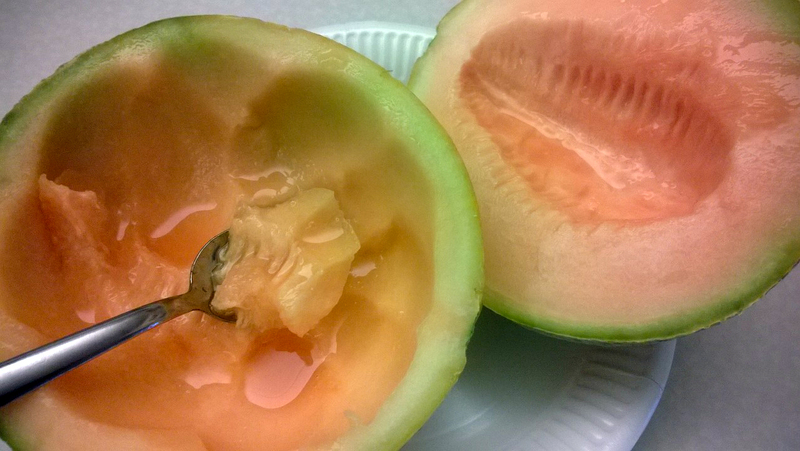 This juicy honeydew melon is very satisfying.